Charlottesville is centrally located in the eastern foothills of the Blue Ridge Mountains in the Central Virginia region. Charlottesville's rich cultural, natural, and artistic history is showcased in a selection of first-rate museums, galleries, wineries, shops, and parks dispersed throughout the area. 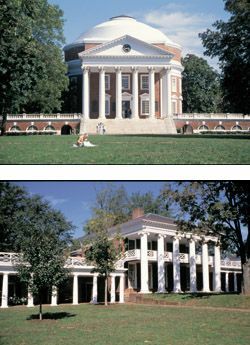 Many historic attractions bring visitors to the city, such as Monticello, the Grounds of the University of Virginia, Ash Lawn-Highland and Michie Tavern, ca. 1784. 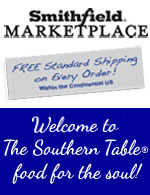 Each has played a unique role in the history of the nation, and their tours, special events, and educational programs ensure that the spirits of the past remains vibrant today.